While prepaid debit cards have long been criticized for having too many fees (and for being less than transparent about those fees), the impact of those fees will largely depend on how you use a particular prepaid card. Choosing one that’s ill-suited to your needs could cost you hundreds of dollars a year in fees that you didn’t need to spend. According to CardHub’s latest prepaid card survey, the annual fees you’ll pay for using a card can range from as little as $0 to $500 depending on the card and your usage habits. For this type, CardHub assumed the user earns a monthly paycheck of $2,000, can use direct deposit for their wages, makes once-weekly cash withdrawals from the ATM, makes five purchases a week with their prepaid card, and pays two monthly bills using online bill pay. Of the 40 cards surveyed in the report, four of them had an annual usage fee cost of $0 when used under those conditions, and another three had costs below $10. On the other end of the spectrum, 14 different cards had annual fees totaling more than $100, with eight of those costing you more than $200. 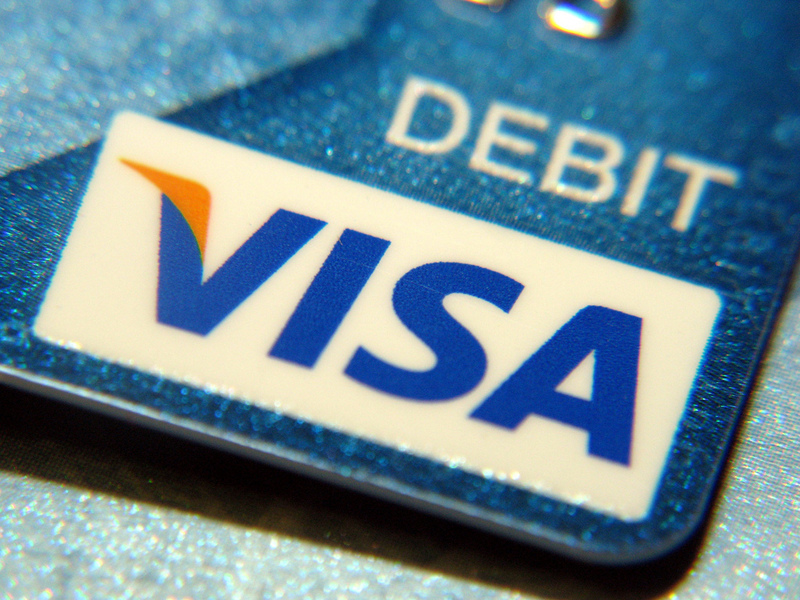 The most expensive card for replacing your checking account, according to the survey, was the Vision Preferred Prepaid Visa Card at $360. Here, the survey looks at a teen with a monthly allowance of $100 — coming from a bank account or through PayPal — who withdraws cash from the ATM twice per month and makes two prepaid card purchases per week. Only two cards came in at $0 in this scenario, with another two cards running up only $12/year in fees. Of course, because of the requirement that the card allow minor users, 15 of the surveyed cards simply wouldn’t work in this case. In terms of high-end fees, 12 cards will run up more than $100/year in fees but only two crossed the $200/year mark. The card with the highest fees for this category of user was the Wired Plastic Prepaid Card at $237. In this scenario, CardHub looked at the fees for a user who earns two monthly paychecks of $800 each, but who can not use direct deposit, and so must deposit their checks directly to their prepaid card. The survey figures no purchases, but one weekly cash withdrawal. These unbanked consumers are a big market for the prepaid card companies, but it’s also a category where you could pay dearly for using the wrong card. Here again, the number of cards available is limited because of the requirement for being able to load paychecks directly onto the card, but there are three cards that won’t cost you anything additional in fees in this situation, plus another that will only cost $3/year. Yet there are seven cards that will cost you more than $100, including one card — the NetSpend Prepaid Card – FeeAdvantage — that could cost you up to $500/year in fees. This is for the person who gets paid primarily in cash and needs to put it on a card without using a bank. For the purpose of the survey, CardHub figures a person earning $2,000 per month in cash who makes two cash deposits of $250 each onto their card account every month. In terms of usage, this scenario includes two uses of online bill pay each month and two prepaid card purchases per week. The person in this case has the fewest $0 options (2) and three $3/year options. They also have the most number of expensive options, with 18 cards charging more than $100/year in fees for this sort of behavior. Six of those are above the $200 line, with the most expensive — the READYdebit Platinum Visa Prepaid Card — coming in at $298/year.